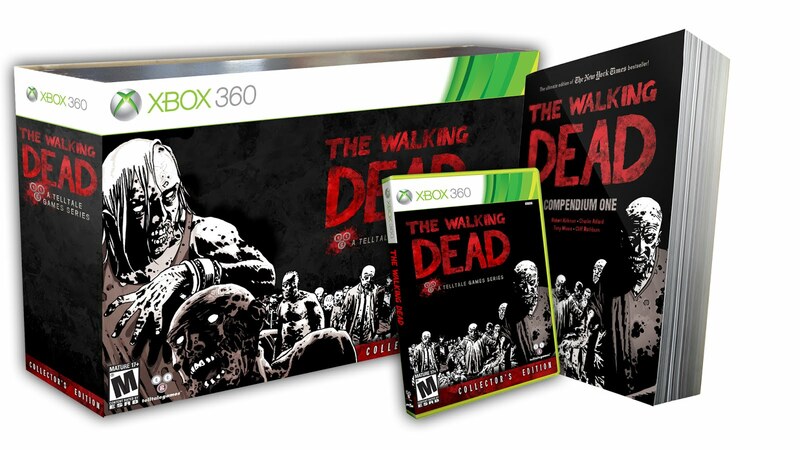 Telltale's Walking Dead game has been a massive hit as a downloadable experience, and fans or new players who want all five episodes on a retail disc will be able to purchase the collection this December for Xbox 360 and PlayStation 3. 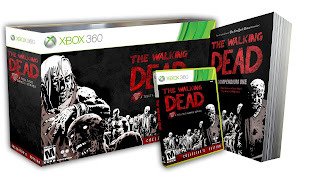 For $30, you'll be able to purchase all of the episode on one convient disc, or spend $70 and go for the Deluxe Special Edition which features a nice container for game and houses 49 issues of the Walking Dead comic series. 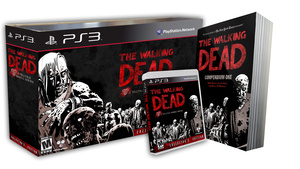 The mass popularity of the Walking Dead is at an all time high, so why not grab this edition when it releases to show how much you love it!